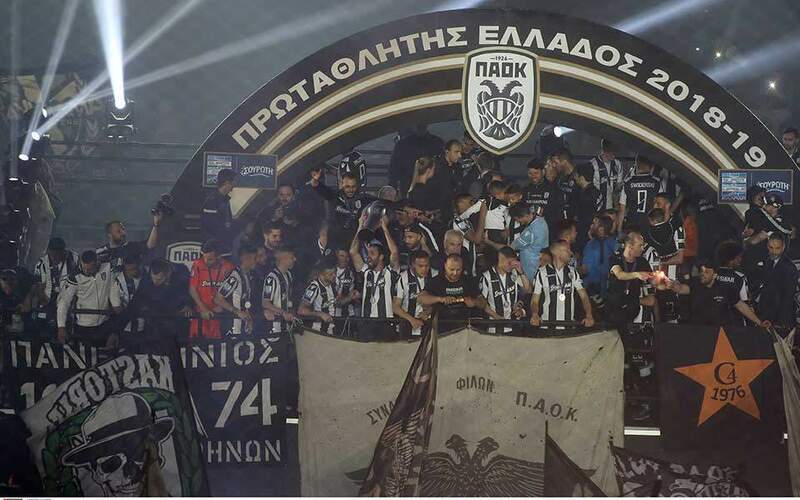 Stefanos Tsitsipas is bringing home Greece's first ATP crown from the Stockholm Open on Sunday, after knocking out Latvia's Ernests Gulbis in straight sets 6-4 6-4 in an hour and 21 minutes. The 20-year-old earned a win after a great performance on serve, dropping 10 points in 10 service games and fending off the only break point he faced to keep his games intact, Tennis World reported. 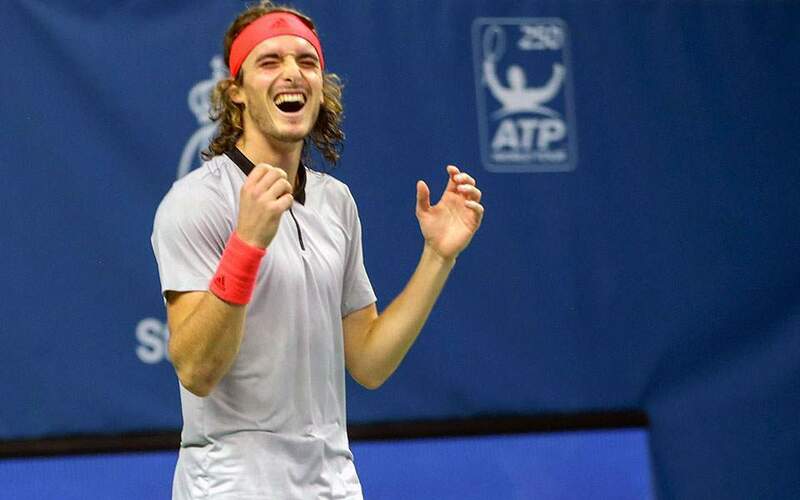 Tsitsipas won the first of the semifinals on Saturday, beating Fabio Fognini 6-3, 6-2.